After repeated requests from our customers we have decided to broaden our range of services further by incorporating Gardening Services. Gardening Services are available to our entire customer base in Industrial, Commercial and Domestic settings. Maintenance Services Direct offer the following Gardening Services as standard, with more available upon request. General planting to customers requirements. Fence painting and panel replacement. 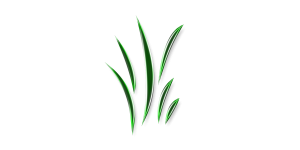 The above Gardening services are offered all year round along with our other range of services.